Combining modern technology, quality materials and creative design, Kewco stocks the ultimate range of shower doors to suit any style and budget. Our designs are known for clean lines, elegance and timeless aesthetic that can be used in almost any interior for an exceptional result. 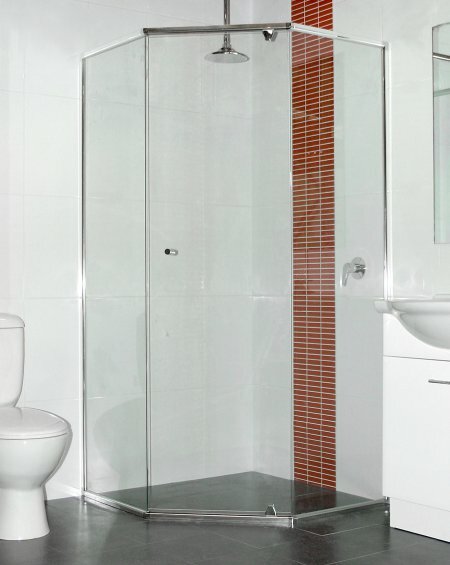 We design screens with European slim rolled or square edged hinges and either 6mm or 10mm clear toughened glass. The hinges use a spring tensioning system and are made with stainless steel mechanisms and non-corrosive brass, while the screen can be designed to meet your individual requirements. We have a broad selection of finishes available — such as hold, chrome and satin chrome — in addition to a variety of handles and knobs. 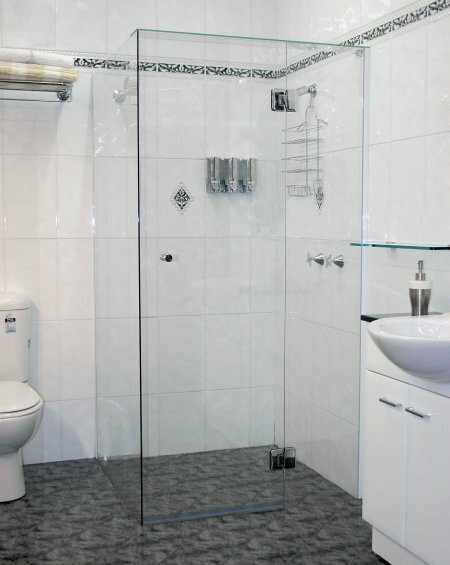 Whether in need of sliding, pivot, bi-fold, semi-frameless or frameless shower screens, Adelaide customers can enjoy our combination of high quality designs, competitive prices and dedicated customer care as the bathroom specialists! 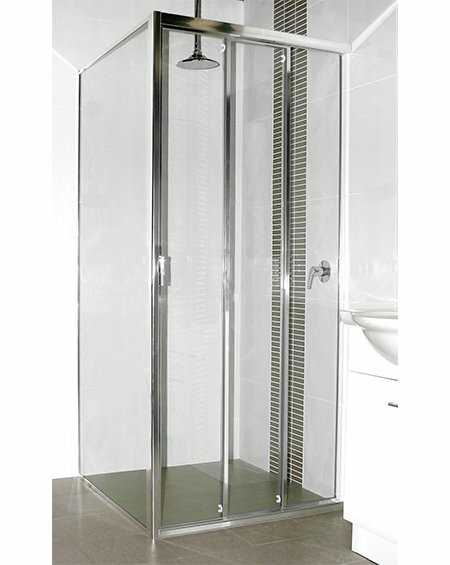 Semi frameless Mirage is designed to be used with 6mm toughened glass and uses a distinctive system based around a stainless steel pivot pin to allow for a fully frameless shower screen. Pivot Blocks are available in Chrome or White plated finishes while framework can be ordered in either Bright Silver or White. 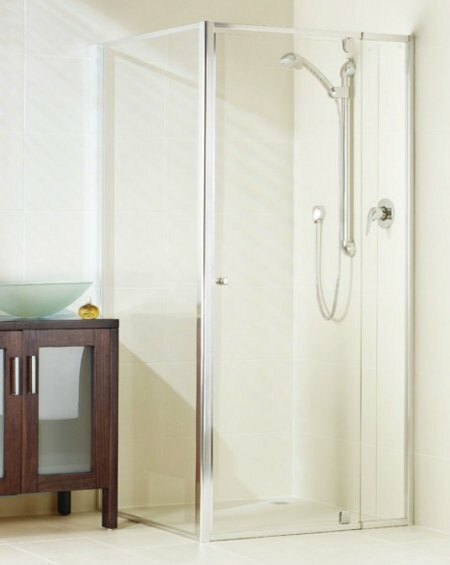 The Bi-fold Diamante allows simple access to the shower cubicle by giving the largest possible space for opening the door; a feature that makes it perfect for wheelchair or shower chair users. 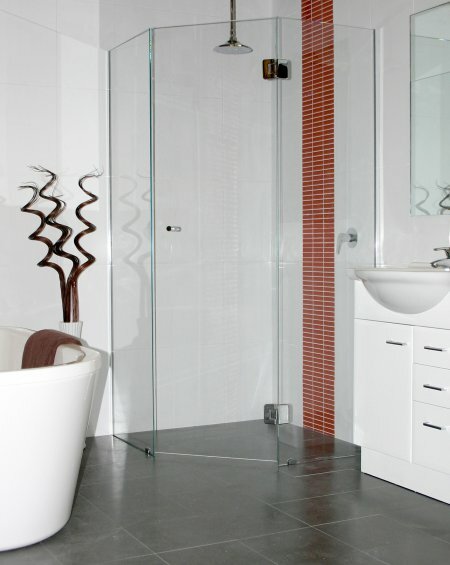 The framework is made with 6mm toughened glass and can be built with a White or Bright Silver finish. Hinges can be finished with White, Chrome or Gold plating to suit your preference. Deluxe Pivot Door is exclusive to Kewco and also uses a specialised design to offer an improved opening space when compared with traditional pivot doors. 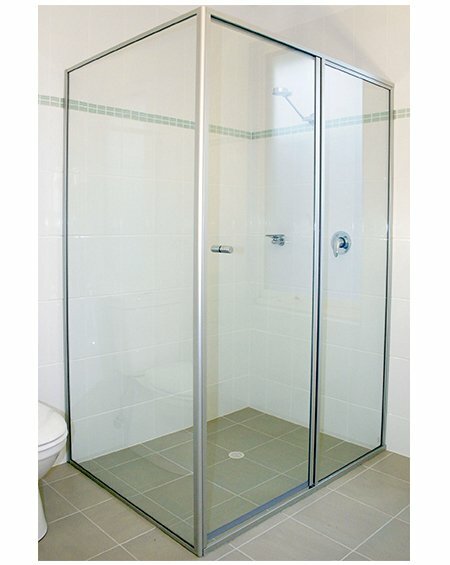 The Deluxe Pivot Door pivots on a nylon pin system, which comes with a 10-year guarantee. 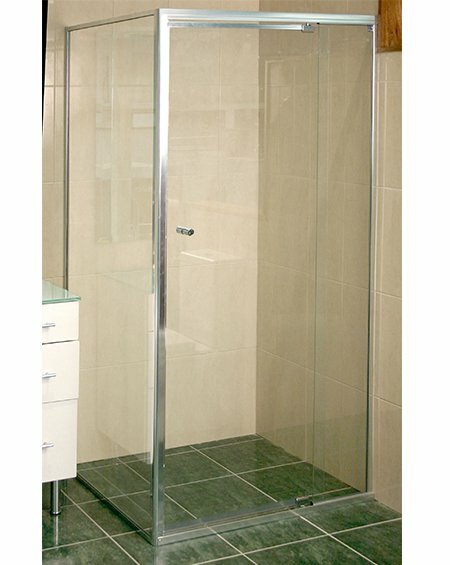 900 Series Pivot Door operates on a pivot system with minimal framework; the semi-frameless door is made from toughened glass and makes cleaning a breeze. The aluminium section is both heavy-duty and aesthetically rounded to offer both durability and elegant appearance to suit any interior. The 900 Series Pivot Door also uses a nylon pivot system that is guaranteed for 10 years and comes in black, ivory or white for style, strength and smooth operation. Kewco’s innovative Sliding Door is arguably the easiest to clean and the most reliable screen available on the market. The door avoids any jamming, jumping or dropping off the track by using a smooth gliding roller system, and our unique design gives you the ability to separate the doors and clean with greater efficiency. 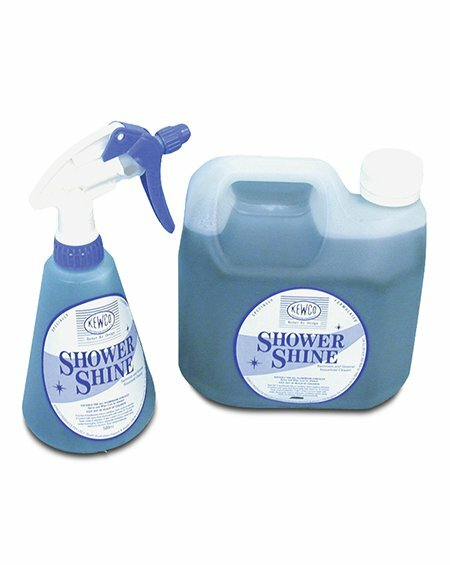 We are here to help in any way we can, so drop into our showroom or call us on (08) 8298 2555 for more information on our shower screens in Adelaide.